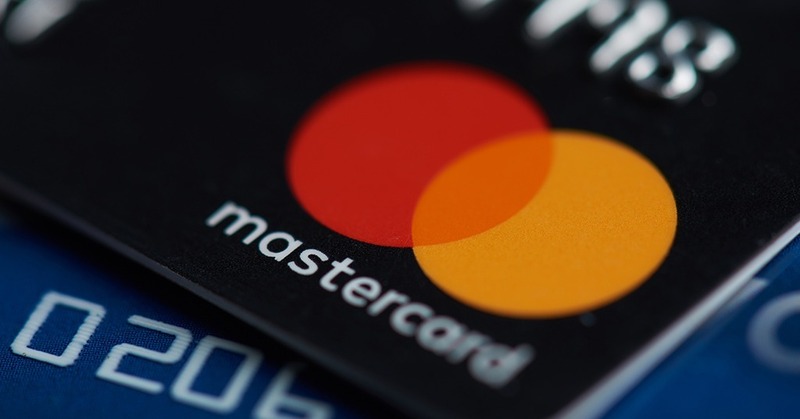 Mastercard introduced its vision for digital identity in today’s increasingly connected world. A new paper, Restoring Trust in a Digital World, presents a detailed framework of how digital identity will work, starting with the individual sitting at the heart of every digital interaction. Guiding this model are Mastercard’s Principles of Digital Identity that will underpin the system.